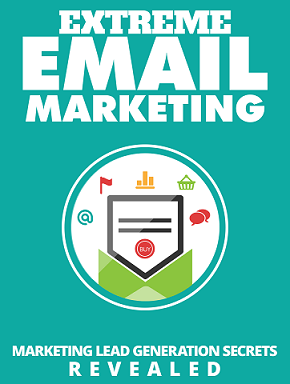 There are many ways to build your email list. You may find one way that works best versus the other. Building the list itself is more important than the method though. 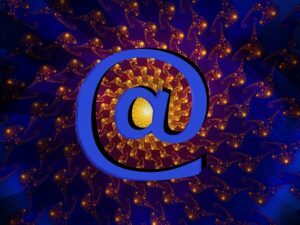 I've put together a list and divided it up into different sections to show the platform and the method for collecting email addresses. If you're just getting started with email marketing, select one or two ways to start so you don't get overwhelmed!! Use the hellobar at the very top of your website to capture emails, drive traffic to a lead page or increase your social media following. It integrates with MailChimp and AWeber . If a visitor scrolls to the bottom of your website, you'll be ready. This can be accomplished using the same systems from #1. I use the sumome scroll box. It's not as 'out in your face' as a pop-up form. It will appear in the corner of your website. Being seen and not heard! I recommend purchasing a premium WordPress theme (or pay your web designer to do all the dirty work!) that comes with a prominent newsletter sign up form area. I use a theme from bluchic.com called Jacqueline. (Beautiful WordPress themes for the ladies!) You can check out WordPress.org as well for themes that come with a newsletter header area. The bluchic themes integrate directly with MailChimp.com. You can add a link in your current email newsletters so new subscribers can sign up from friends who might share your newsletter. You can create a graphic in your footer, header, side bar, or bottom of posts and then link it to your newsletter sign up form. Facebook integrates with MailChimp and constant contact. Just log into your email marketing account to your integrations panel and choose Facebook. This will sync up your Facebook page with your email marketing account so you can start collecting email addresses from your Facebook page. Get creative and design a Facebook post to encourage sign ups. Mingle this in with your regular posts every now and then. You can pin a tweet so that it appears at the top of your Twitter page. Create a nice graphic with a call to action and link to your sign up form. As you tweet and engage, add a tweet and link to your sign up form a few times a month. 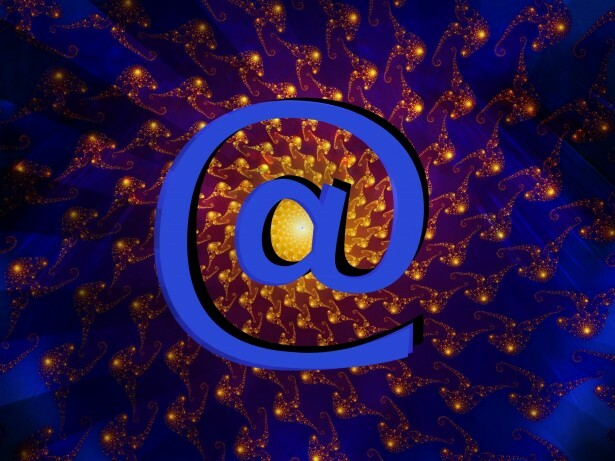 Don't waste your email signature space. I snagged this idea from Noah Kagan's site but in one of my email accounts, I have a question that automatically appears in my email signature. It simply says, "Have you joined my email list?" To my surprise, not soon after I added that to my signature I got some new subscribers. This one is so easy and you can get a load of emails at once. Get up in front of a group of people to speak at a business function and teach them something. Offer the option to place their name in a drawing and let them know you're adding them to your email list. Just have them write "no" on the back of their entry if they wish not to be added to your list and only want to be considered for your drawing. Doing a trade show, farmer's market or event where you're sitting pretty at a table showing off your stuff? Don't do it without a creative way to stay in touch with people who visit your booth. The prize drawing idea is easy and fun because people just like getting something for free if it's worth it for them. I once entered a drawing and joined the list just for that purpose. My name was drawn for one of the prizes. After my experience with their services from my free prize, I purchased services from them for several months in a row. This is the one that can get awkward. You have to feel your way through it or it will be a total turn off. Don't go into it only for the purposes of building your list or you won't be able to focus and genuinely meet and network with other people. It may even take seeing someone more than one time before they seek you out and join your list. If you have a good chat and had things in common or made friends with a warm or hot lead who wants to stay connected with you then "BAM" = networking success!! What other places or methods do you use to build your email list? Let's keep this list going.